Joseph C. Chudzicki, 85 of Ruskin, Fla., formerly of Lakewood, N.Y. died Thursday in his home, after a lengthy illness. 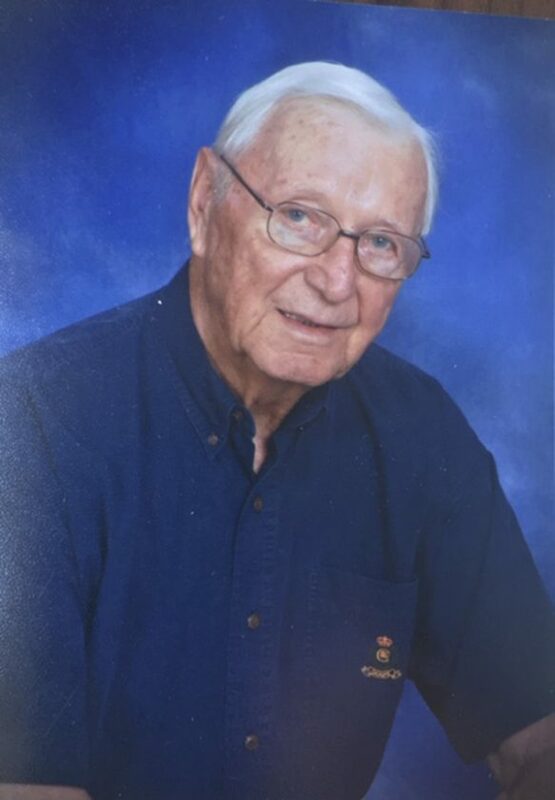 A memorial service will be held Tuesday, Feb. 12th at 11 a.m. at St. Anne’s Catholic Church in Ruskin, Fla.
Joseph Conrad Chudzicki was born Jan. 11, 1934 to Joseph Chudzicki and Clara Lesiniski in Buffalo, N.Y. He married Norma Jean Stubbs of Buffalo in 1955. Joseph was drafted in 1956 and served in the U.S. Army Signal Corps until his honorable discharge in 1962. He began his employment with Niagara Mohawk Power Corp. in Buffalo in 1956. Joe and his family moved to Lakewood in 1963. He had six children. He also was a foster father to many others over a span of almost 20 years, until his wife, Norma passed away in 1989. He was employed by Niagara Mohawk Power Corp. for almost forty years, retiring in 1995. Joe married Terry Murray in 1990 and was step-father to her two children. Joe and Terry were snowbirds from 1999 until 2012, when they made their permanent residence in Ruskin, Fla.
Joe was a boy scout leader and also enjoyed attending his children’s sporting and musical events. He enjoyed spending time with his ten grandchildren. Joe was a Past Chief of the Viking Lodge. He also enjoyed traveling, playing cards with friends, reading, and doing jigsaw puzzles. Joe is survived by his wife of 28 years, Terry Chudzicki, three daughters, Cheryl A Fox (Steven) of Jamestown, N.Y., Kathleen Chudzicki (Leonie) of Auckland, New Zealand, and Mari Peters (Will) of Rochester, N.Y.; two sons, Mark Chudzicki (Barbara) of Dallas, N.C. and Paul Chudzicki (Sarah) of Concord, N.H.; two step-sons, Michael Murray (Michelle) of Mentor, Ohio and Patric Murray of St Louis, Mo., and 10 grandchildren: David Chudzicki (Allison ) of Somerville, Mass., and Christopher Chudzicki (Sarah) of Concord, N.H., Laura Fox of Berea, Ohio, Matthew Fox of Moon Township, Pa., Nicholas and Jackson Murray of St. Louis, Conrad Chudzicki of Boston, Mass., Austin and Emma Chudzicki of Concord, N.H., and Madelyn Murray of Mentor, Ohio. Besides his parents, Joseph was preceded in death by his daughter, Paula Chudzicki and his wife, Norma Chudzicki. The family suggests memorials to either Hospice Chautauqua County, 20 W. Fairmount, Lakewood, NY 14750 or a charity of one’s choice.